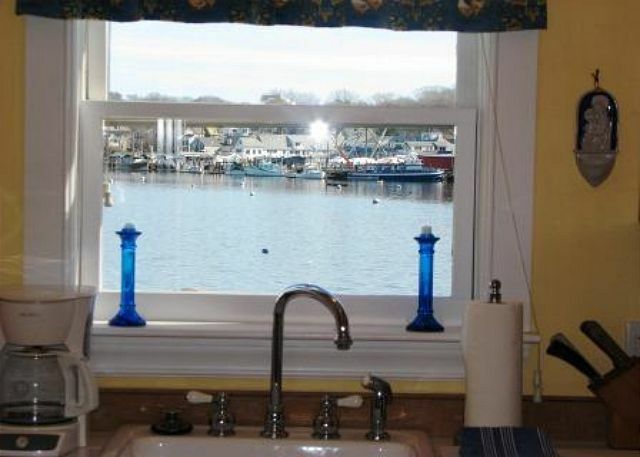 Perfect for aspiring artists, photographers, or anybody who appreciates the captivating beauty of the ocean! 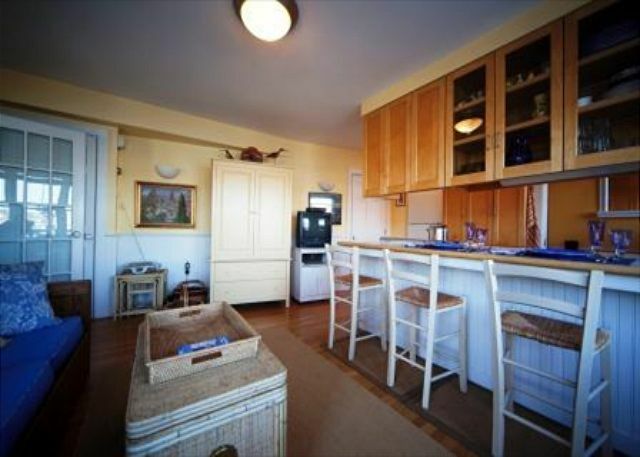 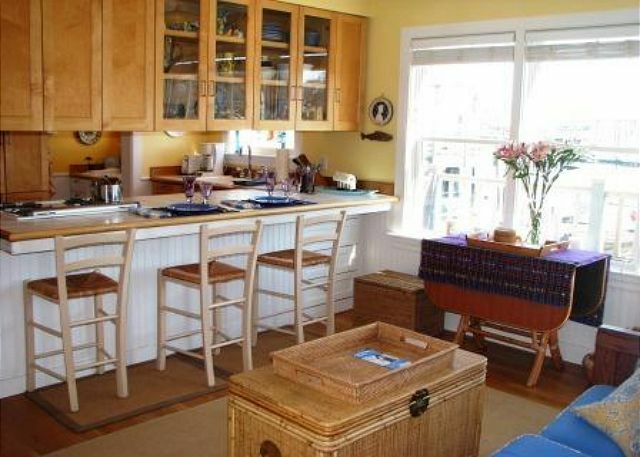 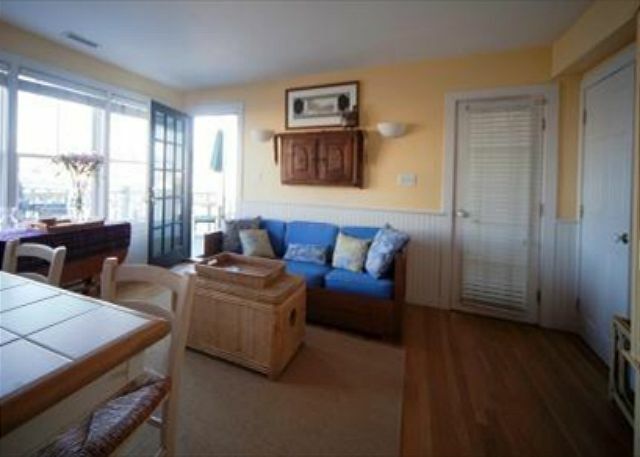 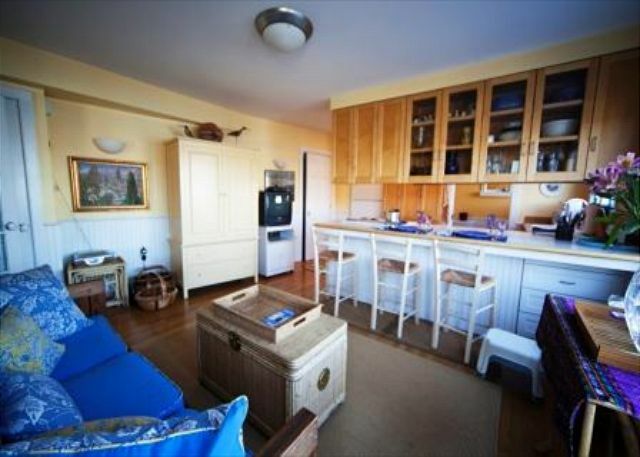 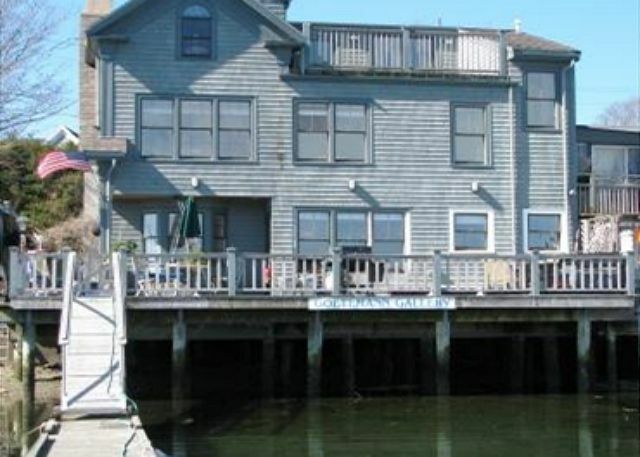 Located in Gloucester’s Rocky Neck Cultural District, this charming one bedroom waterfront retreat. 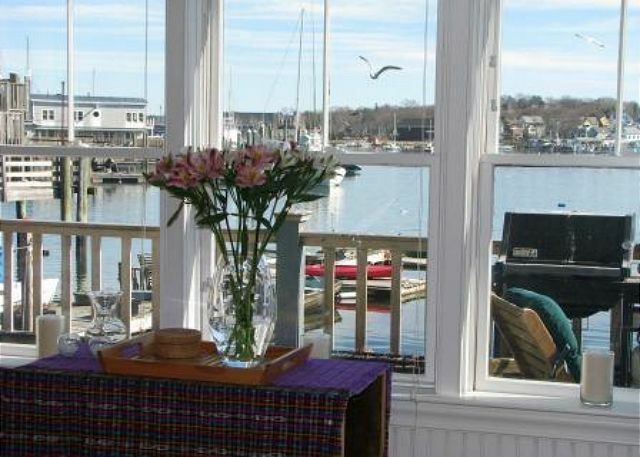 Sit on the deck and breathe in the salty air as you overlook Smith Cove, or fish off the nearby dock as gulls soar overhead and swans swim in the harbor. 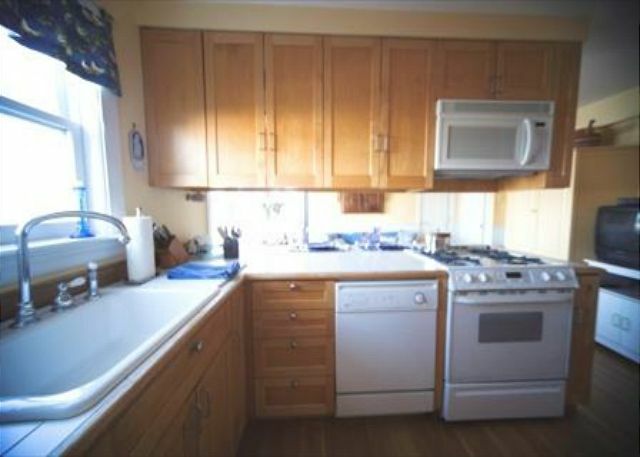 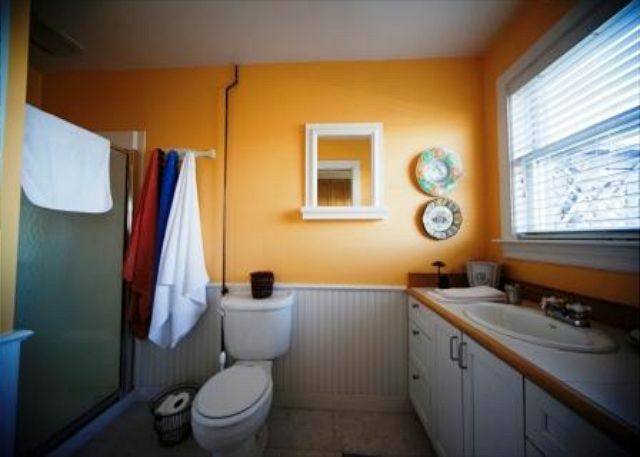 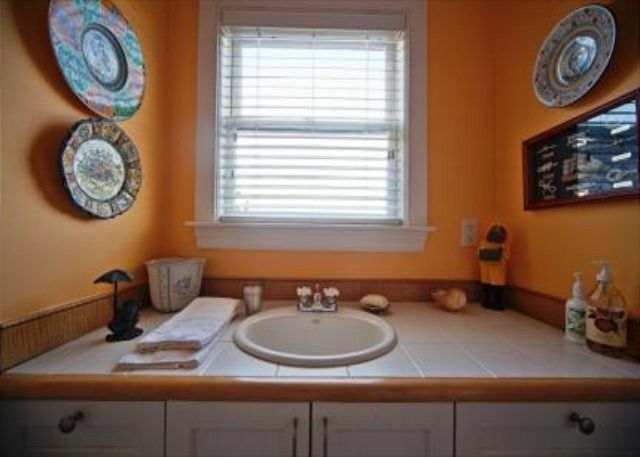 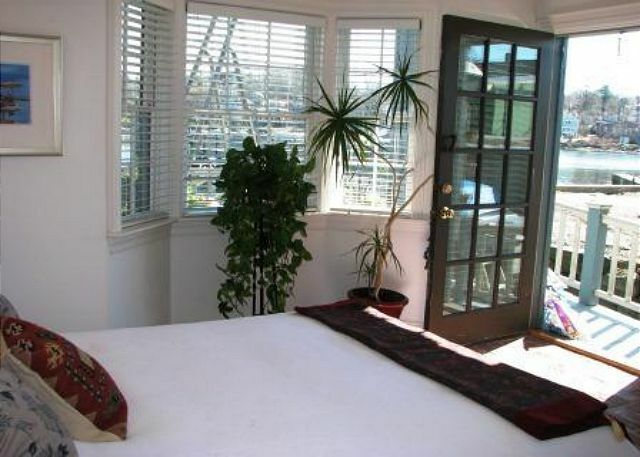 Art Haven has been well maintained, and features a classic nautical color scheme, maple wood throughout, oak flooring in the living area, and brick in the bedroom. 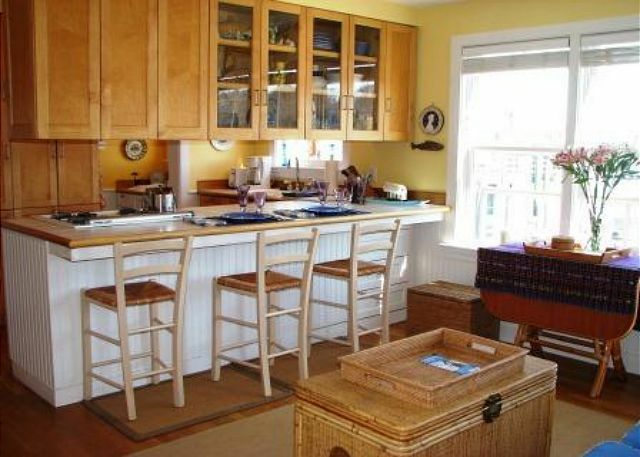 The dining area includes a full eat-in kitchen/breakfast bar, which is ideal for anybody looking to host a waterside get-together. 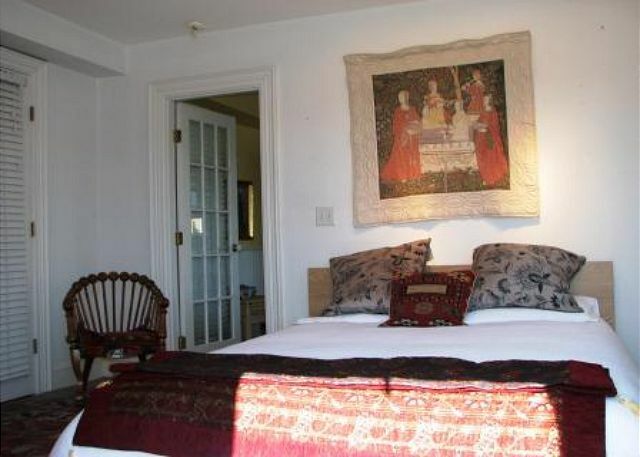 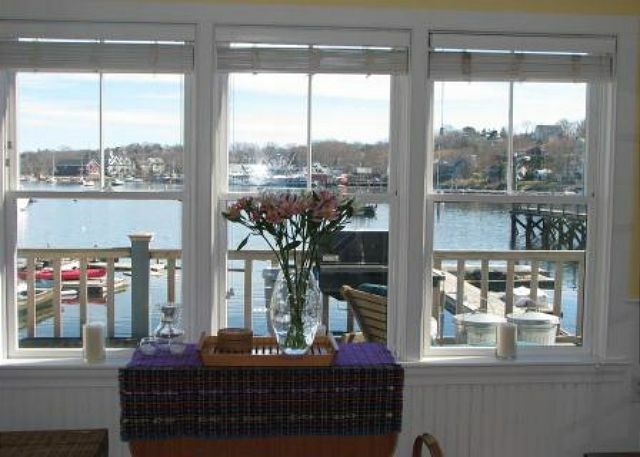 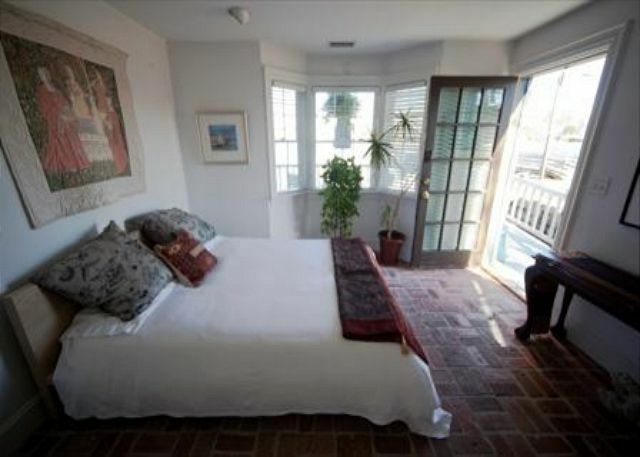 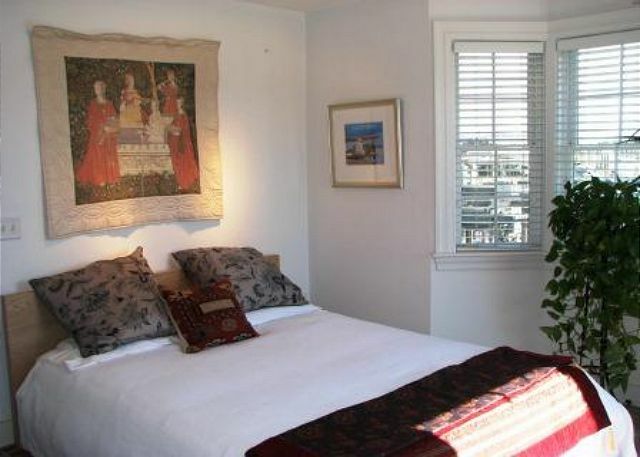 In addition to being cozy and bathed in natural sunlight, the bedroom contains a plush queen-sized bed, and opens up to the large, private, waterfront deck, which is the perfect spot for any artists-at-heart to set up an easel, take captivating photographs of the working harbor, or simply relax and soak it all in. 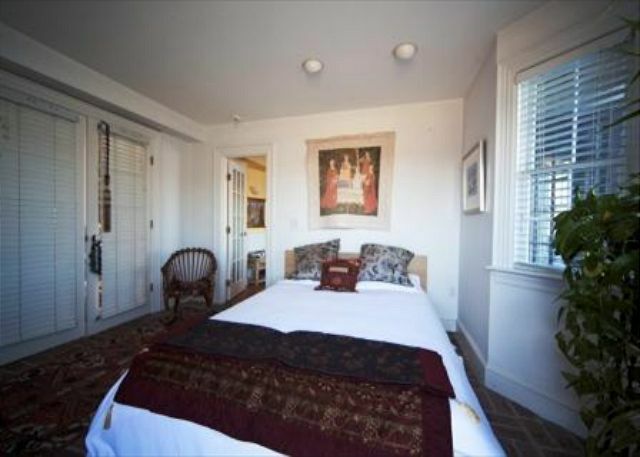 The master bedroom also boasts ample closet space, and a lovely bath with a walk-in shower. 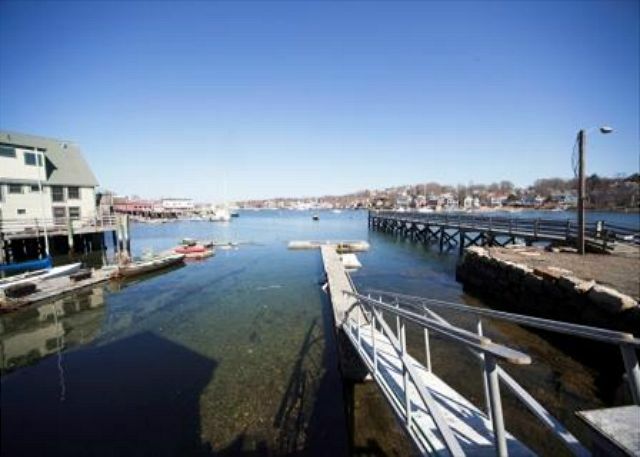 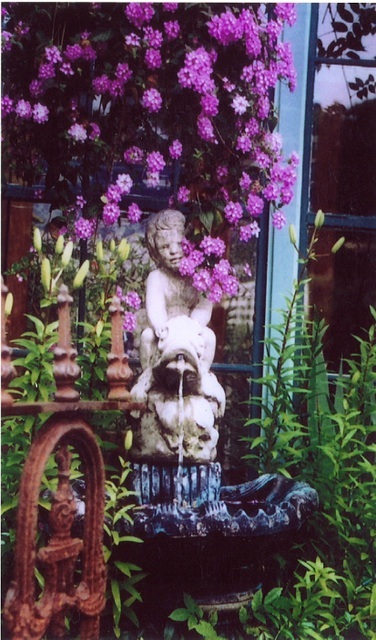 Take advantage of Art Haven’s marvelous location and explore one of the oldest continually-operating artist colonies in America right from your doorstep or dock. 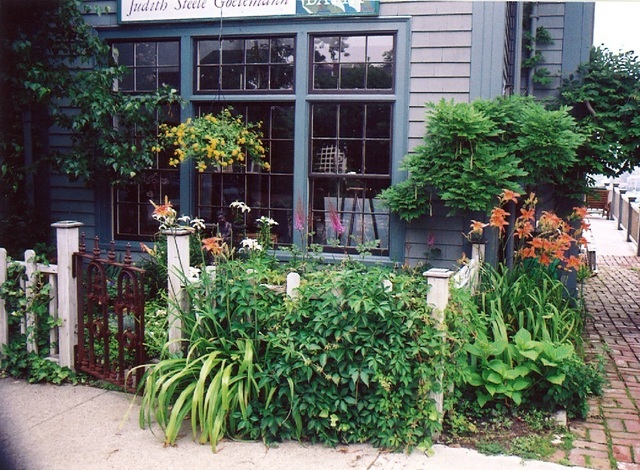 Take in and experience the efforts of dozens of working artists, from painters, potters and textile designers to photographers and jewelry makers, who display their work throughout Rocky Neck’s various shops and galleries. 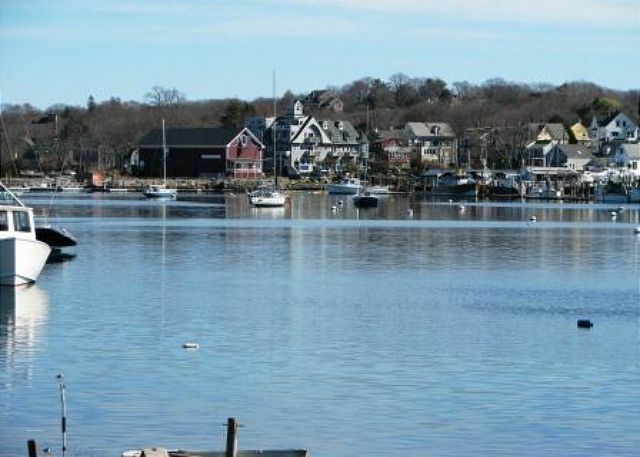 Furthermore, Rocky Neck recently saw the addition of a new Cultural Center with year-round programming to its vast repertoire of must-see places. 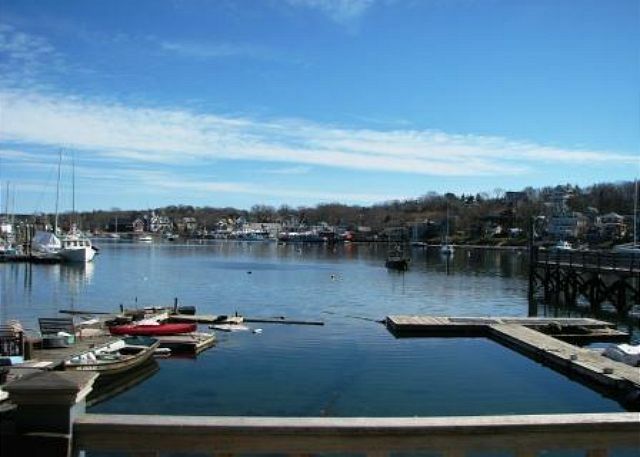 You can easily walk the historic art trail, cycle or kayak to beautiful coves and beaches, gardens, restaurants, shops, art galleries and even the Gloucester Stage Company with its own brand of "Broadway" magic only a heartbeat away. 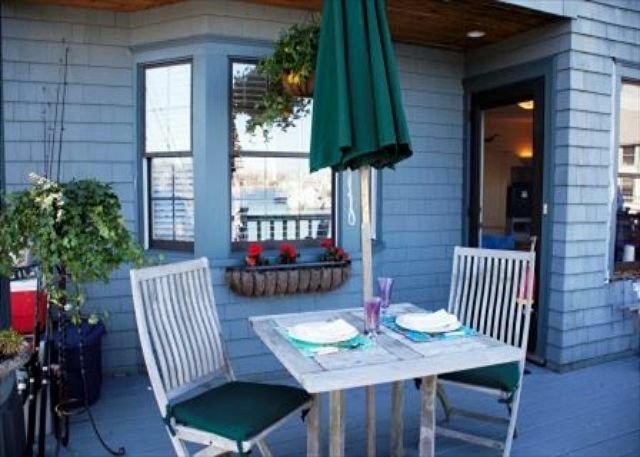 PLEASE NOTE: The minimum rental period is one month.